Painting the exterior of your home is going to be quite a task, and that’s why you need to choose just the right paint colors for the job. So where do you begin? Naturally, you’re only going to pick the colors you love, but sometimes you just need some ideas. After all, you want your home to stand out in your neighborhood, but for its beauty—not because the colors you chose are hideous! That’s why New Jersey residential painters have compiled a list of the top exterior paint colors that are trending for 2017. 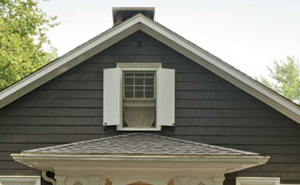 This year’s top trends for painting home exteriors include natural shades of green, traditional Colonial-inspired hues, pastels, and bold mixtures of black and white that will make your home pop. Green is good, in nearly all its forms. 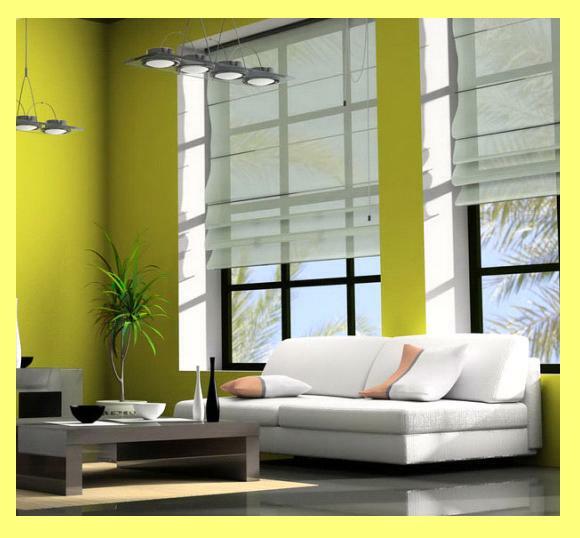 And green on the exterior of your house is especially favorable, particularly when you paint the outside of your house with shades and hues of natural greens. Forest green is exceptional as a home exterior paint color, and it’s huge this year for its capacity to both blend with your home’s natural surroundings, as well as its ability to make it stand out for its uniqueness. Sage-y hues are also big for 2017 for the same reason. Another huge trend is natural green exterior paint colors with grays mixed in for an all-over grayish-green that won’t make you feel like you need to paint it again three years from now. This is perhaps the most significant reason natural greens are big this year, especially when it comes to home exterior painting. Who wants to paint their home this year only to decide a year or two from now that they’re sick of the color they chose and have to start all over? Yes, black! 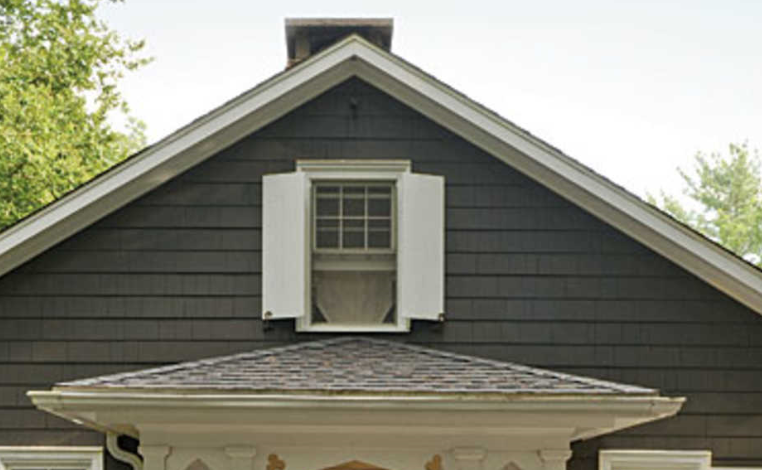 Painting any part of the exterior of your house black undoubtedly gives it standout appeal that can’t be beaten. Black makes a statement about you as well as your home—that both of you are a force to be reckoned with in the neighborhood! Self-expression has become a major part of our society, particularly in the U.S.—the country that brought the term ‘rugged individualism’ to the fore. If you’re really bold, try black for the entire home with white trim for an extra pop of singularity. If you’re not sure about black for the entire exterior of your home, try black accents such as on the door and window frames. White is also topping the list of trending exterior paint colors for 2017. But not just white—white paired with a theme, such as white paired with slate blues for a Colonial touch, or white combined with rich brick reds for a farmhouse feel. If you’re inspired by white but you’re looking for something a little more dramatic, consider painting your entire home white, even the door and accents, and then top it all off with just a little silver or gun metal here and there on the accents, perhaps with stencil touches. If you’re not confident in your own painting skills, contact a residential painter in your area who can bring this look to life with skill and precision. There was a time when it simply wasn’t done—pastels on the exterior of a house. But this trend is topping the list for 2017 and likely beyond and for good reason. Whether it’s pink, blue, green, yellow, or any coordinating combination of these, pastel accents on a door or window frames are huge this year for their whimsical expressiveness. Your home will be the most eye-pleasing highlight of your New Jersey neighborhood, particularly if you pair this trend with one of the others such as an all-over white with pastel touches throughout. 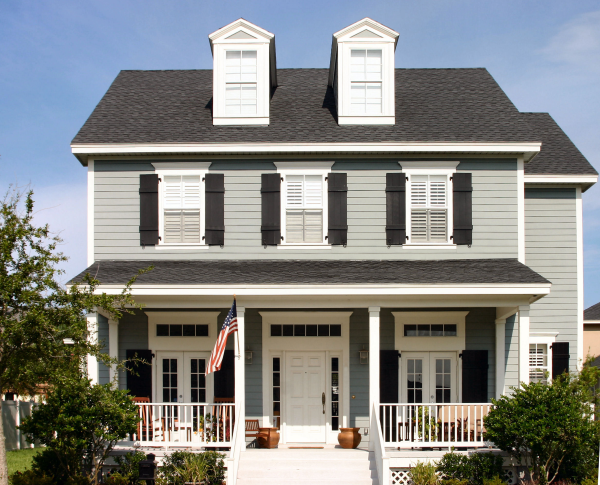 Painting your home’s exterior is an undertaking, but the good news is that painting is the most cost effective way to give your house a whole new look and feel. In fact, no other home improvement project has the capacity to more dramatically transform your home for less cash outlay than painting it, particularly if you’re painting its exterior. And since you’re not going to do this again for a long time, you want to make sure you get the colors just right.